There seems to be no end of ways you can get around the Gold Coast in Queensland, Australia. 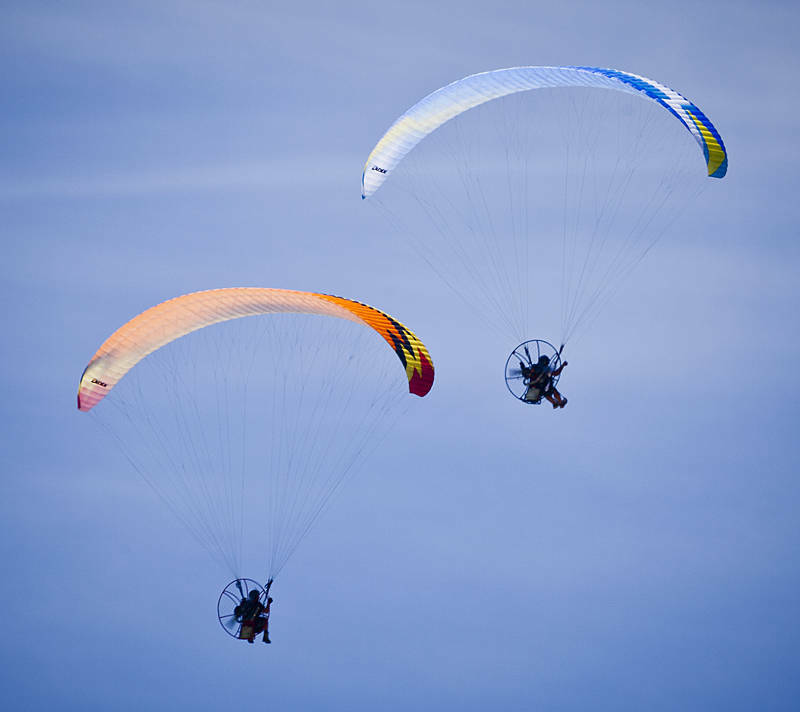 This form of ultralight aviation is called powered paragliding or paramotoring. The aircraft can be used to herd reindeer, transport soldiers or hire to adrenaline junkies.